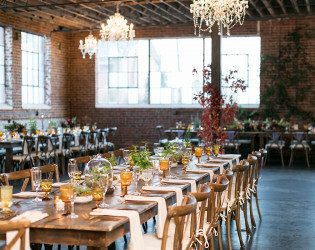 We specialize in weddings and corporate events but service many other events as well. 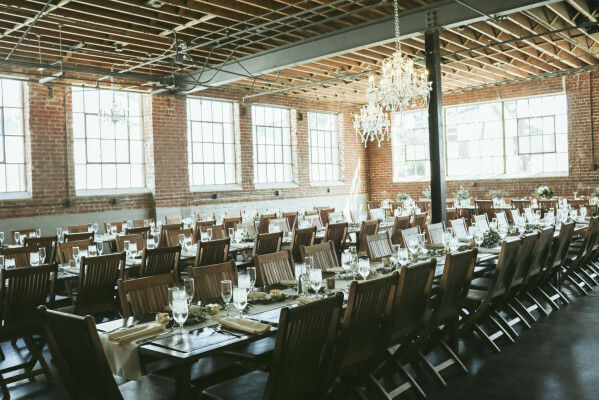 Our space facilitates 200 seated guests, provides tables and chairs, and has a full kitchen for your caterers. 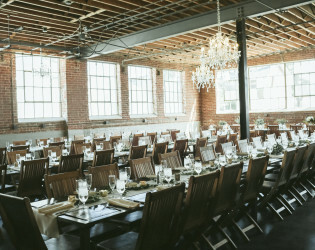 The building itself is an early 1900’s brick and steel industrial building with large windows and steel i-beams. 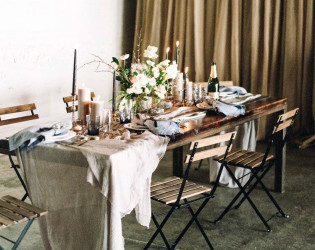 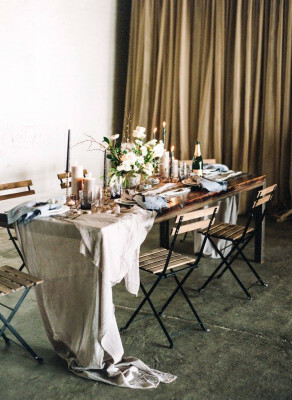 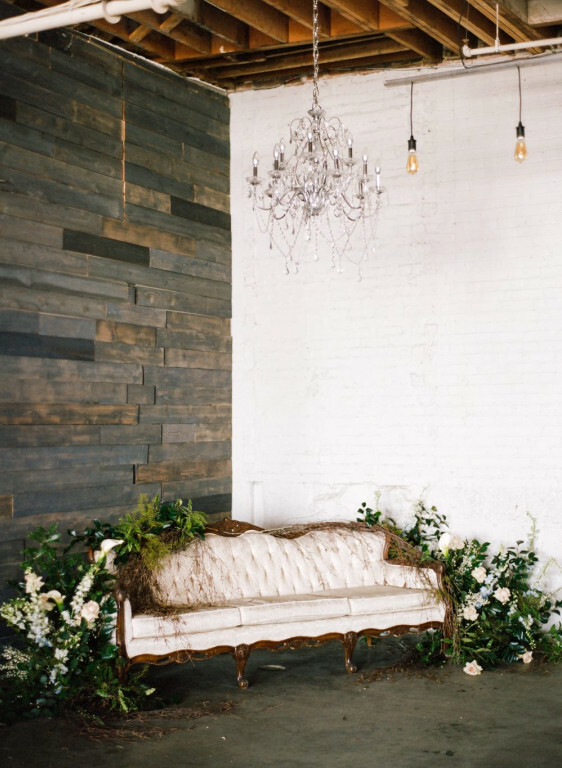 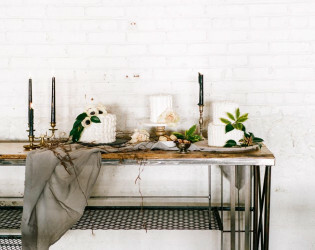 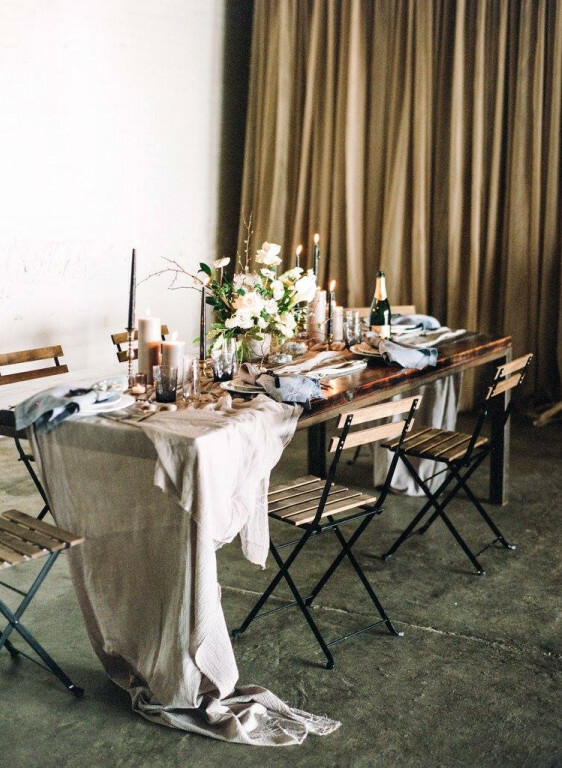 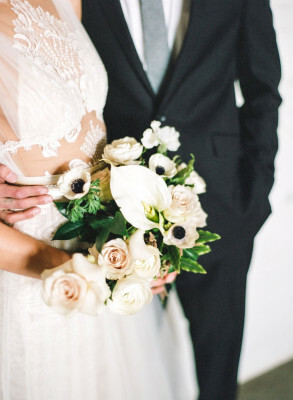 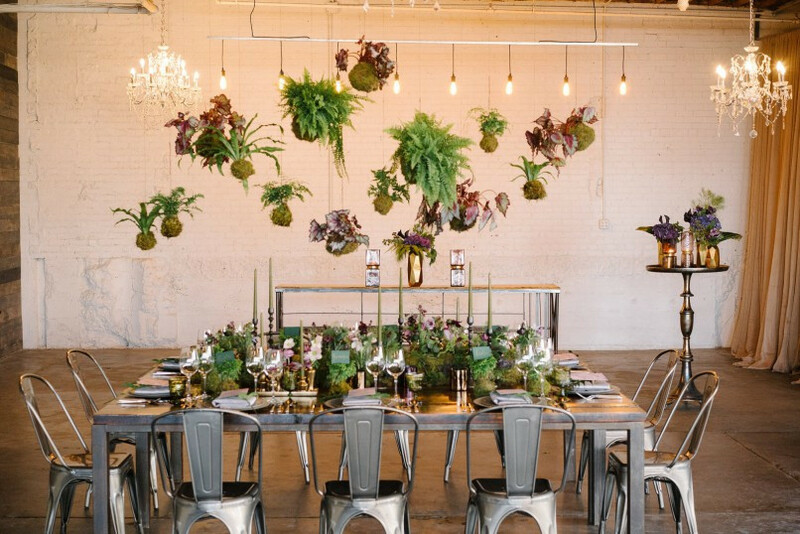 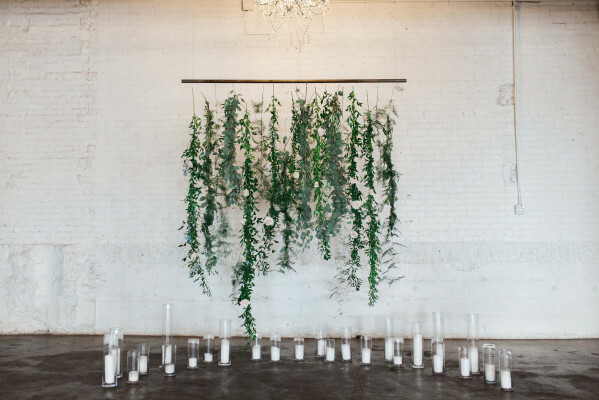 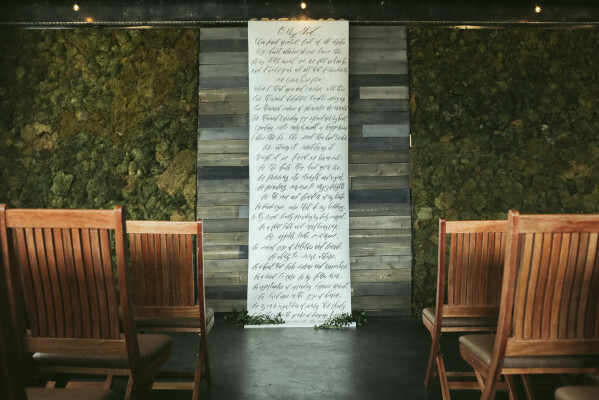 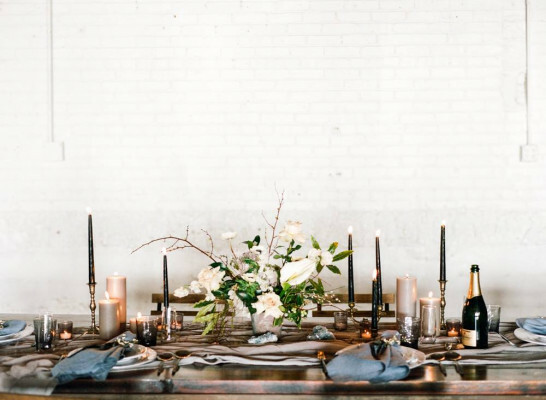 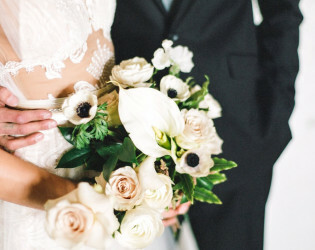 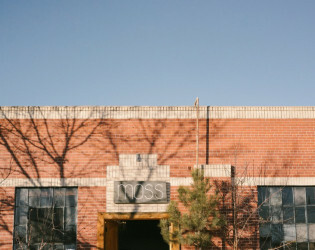 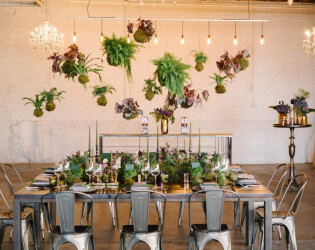 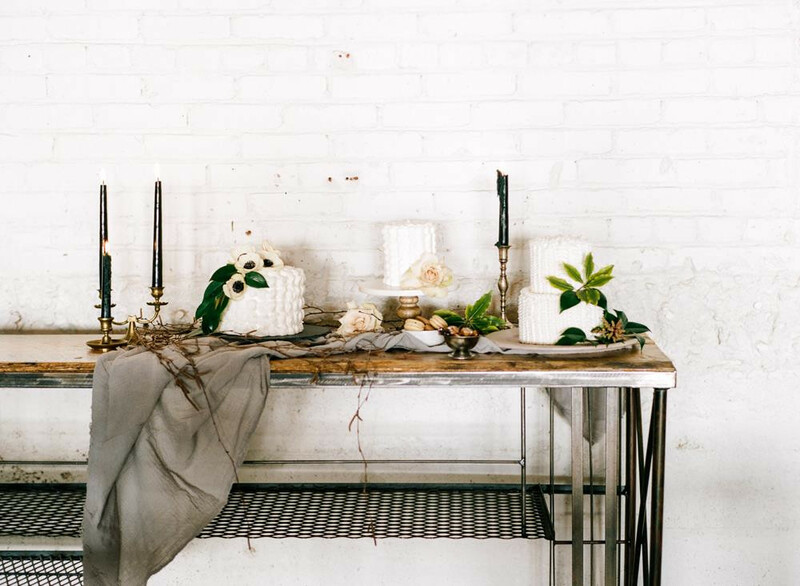 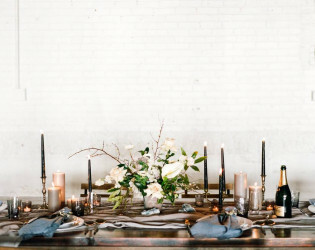 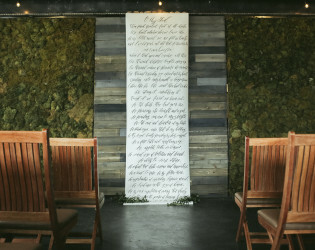 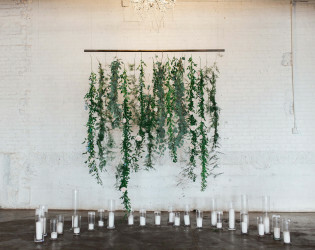 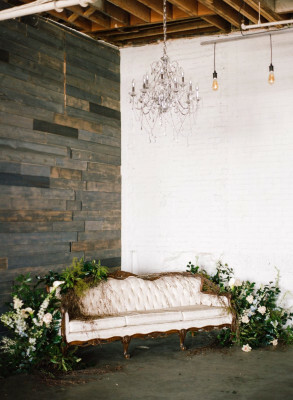 Moss Denver is an urban industrial wedding and event venue in Denver’s Santa Fe Arts District. 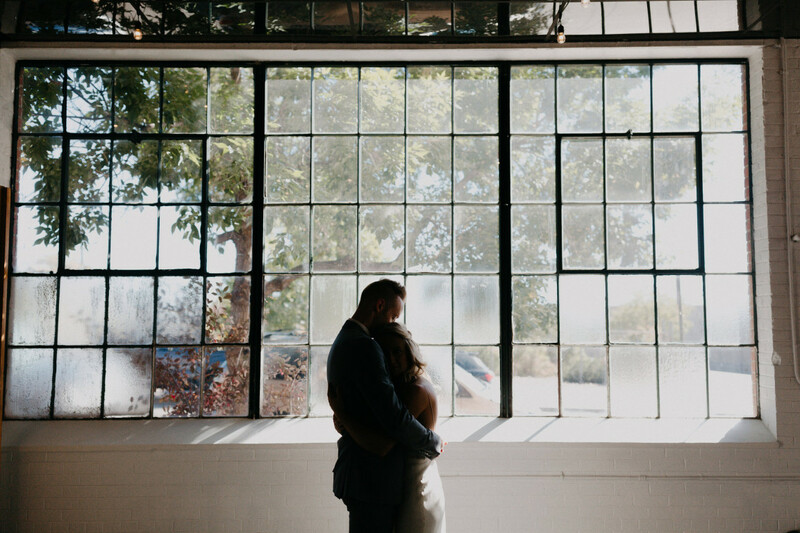 With exposed rafters, polished cement floors, and large factory style windows, the vibe is both urban and warm. 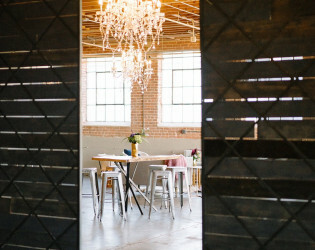 Couples can enjoy artistry with an industrial twist! 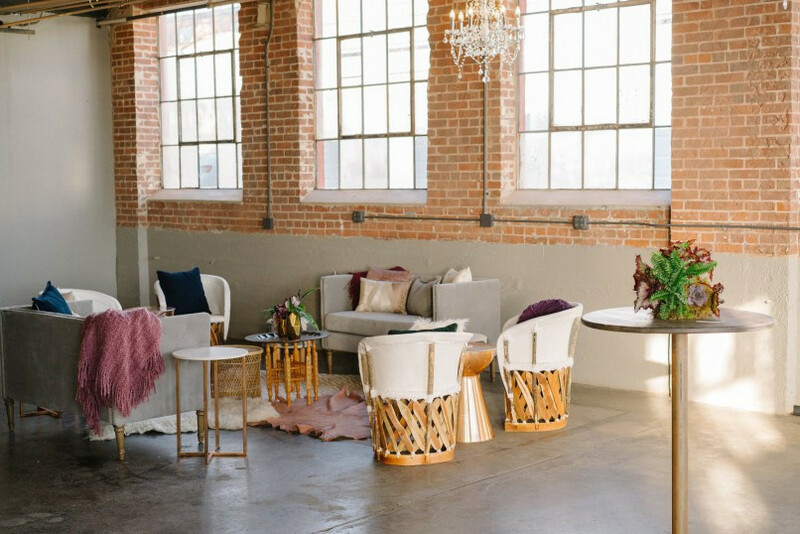 Bridal suite for getting ready, hair and makeup. 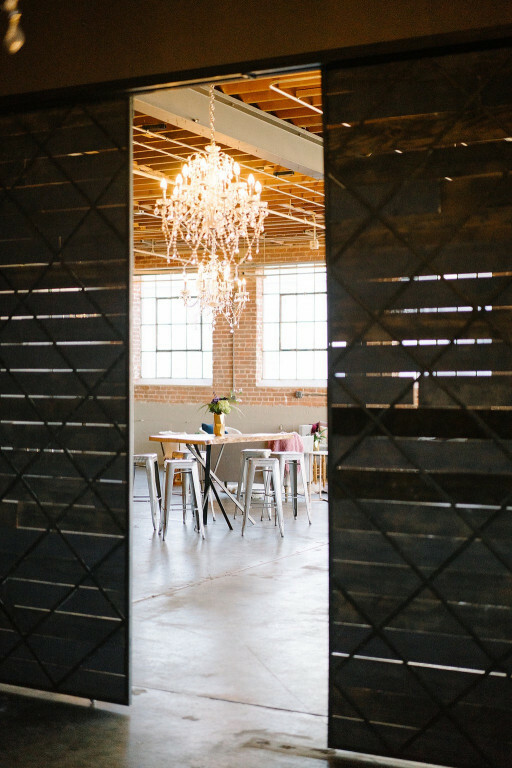 Our vision in reviving this 1900’s building was Industrial Artistry. Using the building’s authenticity to create an optimal infrastructure for creativity and design while maintaining a seamless flow and functionality. 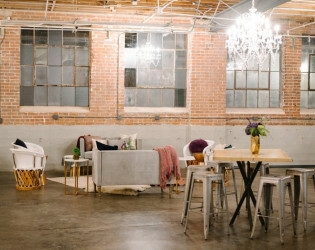 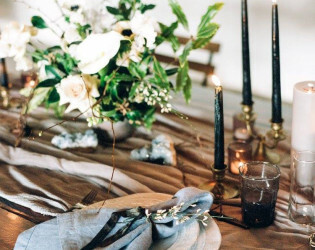 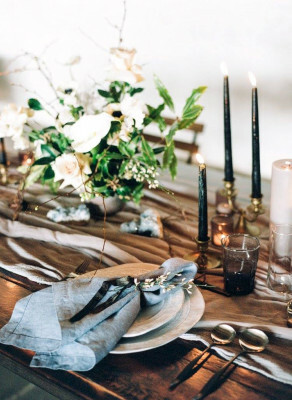 Our hope is to create unique events that are as individual as you. 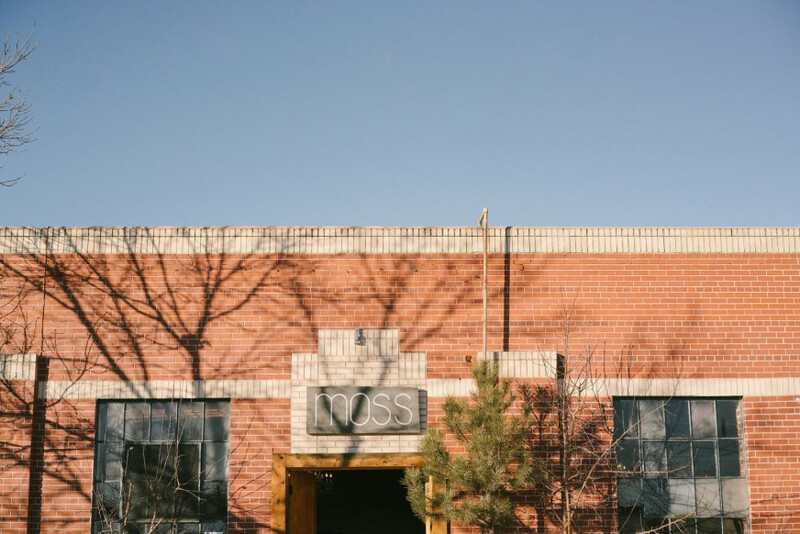 Contact us with questions or to schedule a consultation at Moss Denver. 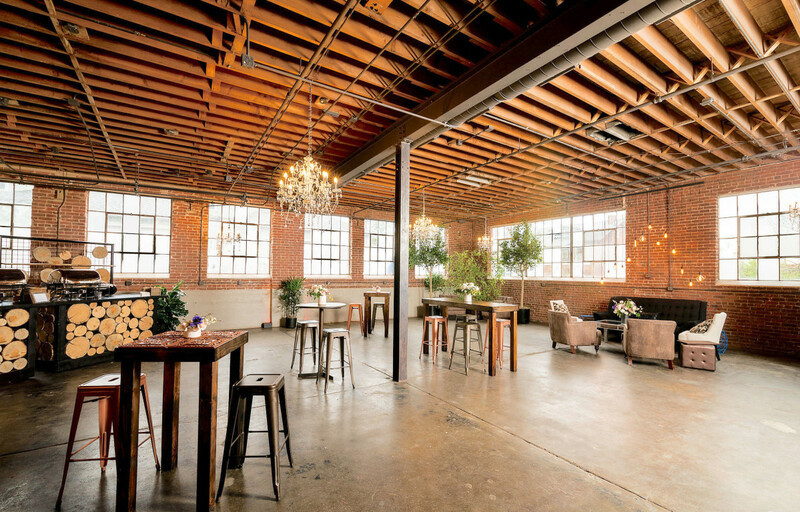 Named for the impressive chandeliers hanging in this space. 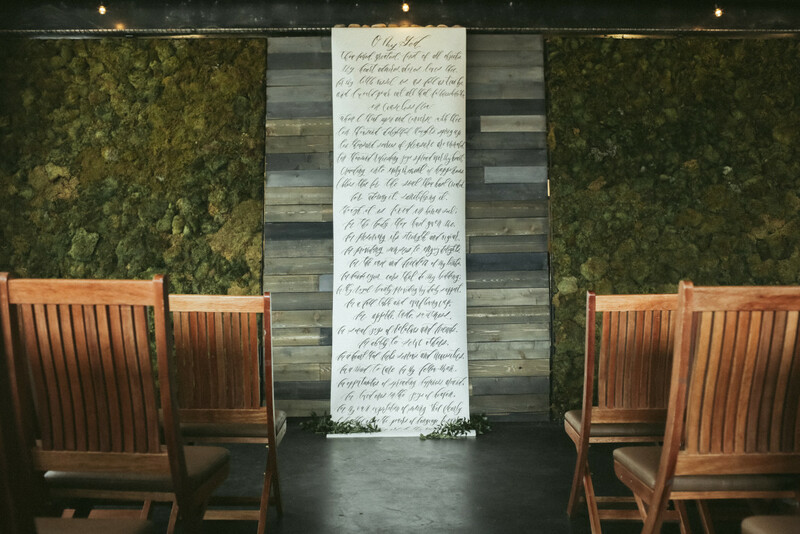 The large, white wall becomes the perfect backdrop for a ceremony, to project images on, or to highlight floral and decor elements. 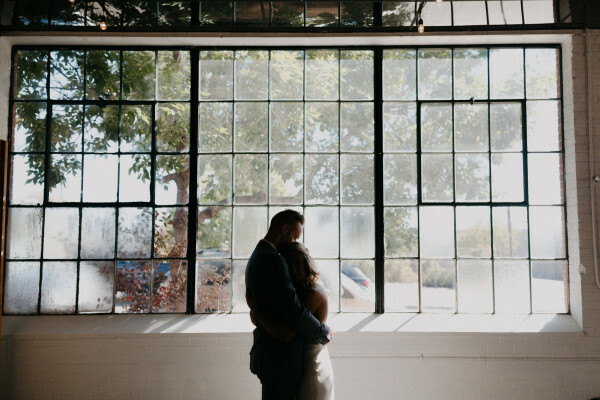 Iconic and expansive windows give glimpses of the surrounding Santa Fe Arts District and ample natural light. 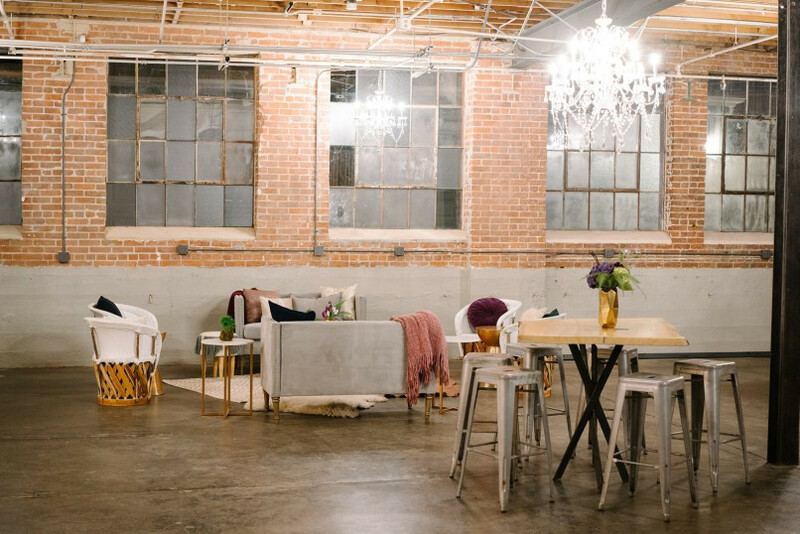 This space is 3,000 square feet and large enough to seat up to 200 guests with space for dancing and entertainment. Glass ceilings with classic Edison bulb style lighting and 10 foot tall moss-covered rotating walls add just the right amount of natural inspiration in this distinct space. 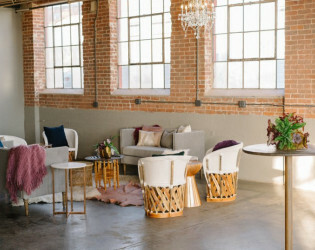 Plus the permanent river-bar is the only one of its kind. This space is 2,600 square feet and large enough to seat up to 160 guests with space for dancing and entertainment. 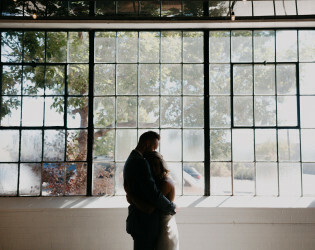 The building itself is an early 1900’s brick and steel industrial building with large windows and steel i-beams. 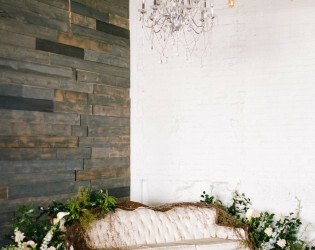 Wood feature wall, great for photos. 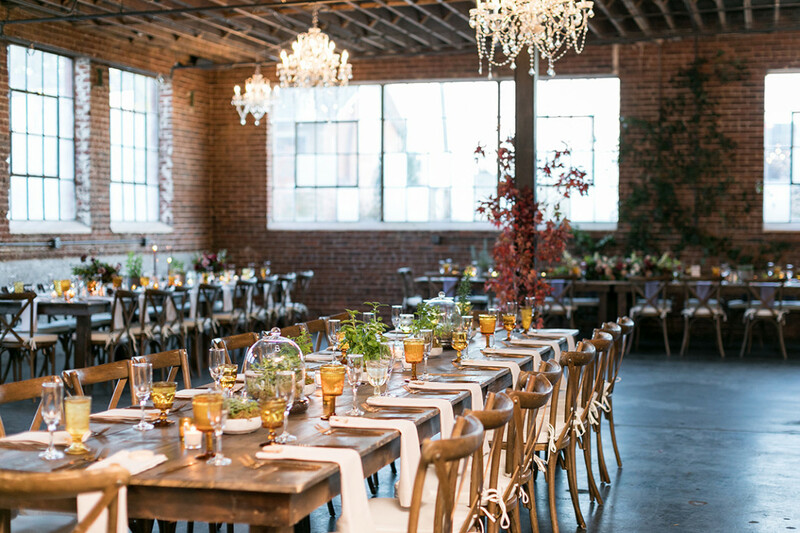 Our space facilitates 200 seated guests, provides tables and chairs, and has a full kitchen for your caterers. 2 different rooms, the Chandelier room and the Edison Room. We specialize in modern-industrial, rustic or vintage styles but are certainly not limited in our flexibility. 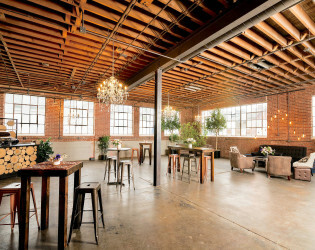 Our venue is located at 200 Santa Fe Drive at the South end of the Santa Fe Art District.